Well we had a successful dedication ceremony on May 12th, 2018. 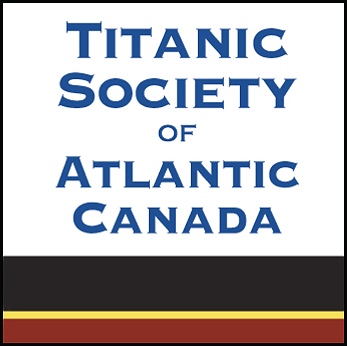 We had the honor of having 3 Titanic historians, George Behe, Floyd Andrick, David Kaplan present and a fashion historian Lynn Anderson. 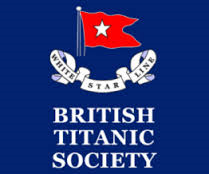 A special treat was to have Martha Schinderle, the great grand-daughter of Elizabeth Davies who was a passenger on Titanic and two very avid Titanic enthusiasts Cathy Lamet from Tacoma, Washington and Christine Kutchler a doctor from Bismark, South Dakota.​ Unfortunately this weekend was Mother's Day, prom & some graduations weekend and it was rainy and a bit cold until later in the afternoon. We had about 70 people present at one time which I think was pretty good considering. 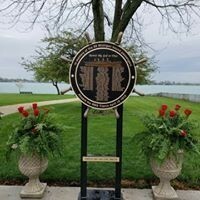 We started off with a nice gathering for breakfast, then a short lunch break, then the memorial dedication, another short break and then a great dinner gathering at the Marine City Fish Co.
Click on photo of our supporting Titanic Societies and groups to visit their sites.